Are you looking for a career that makes a positive impact on our community? Clinch County School District is the place to be. We may be biased, but our district truly is a great place to work. 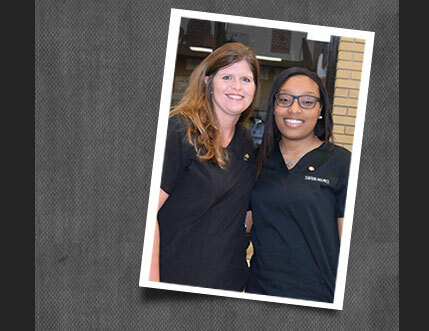 Our faculty, staff, and students are simply great to work with, and we offer employees many great benefits. Please check our online job listing for the latest employments opportunities with our district. Thank you for your interest!